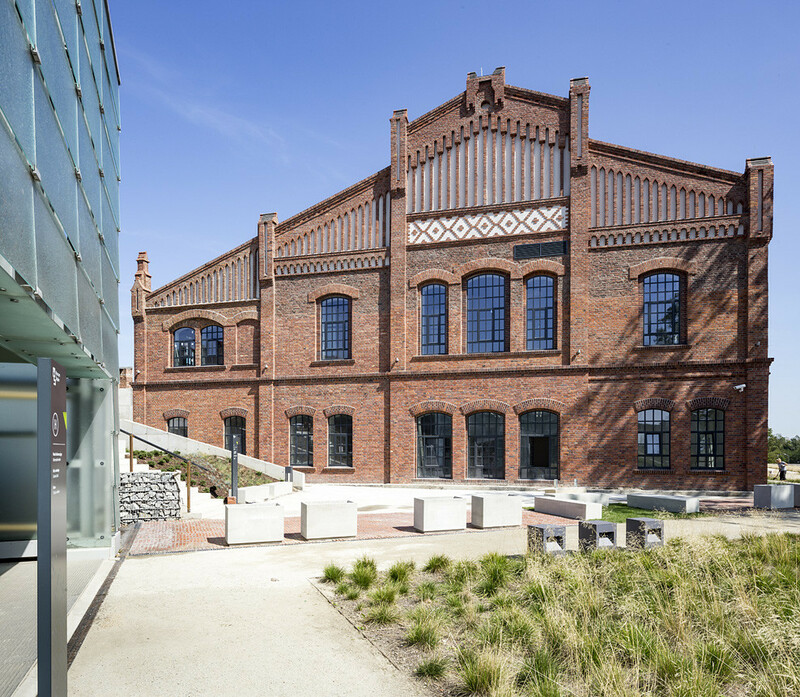 The grand opening of the brand new home of the Silesian Museum is perhaps the biggest of all of Katowice's recent investment unveilings. The museum’s scope, the quality of the permanent exhibitions and the architectural prowess of the newly adapted subterranean chambers are all equally impressive. 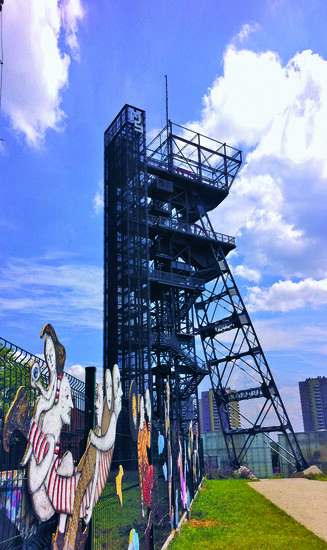 Approaching the Silesian Museum from the city centre, the first visible element of the museum is the prominent mine shaft hoist tower of the former Katowice Coal Mine. There are dozens of such towers spread all over Silesia and many of them remain operational to this day. 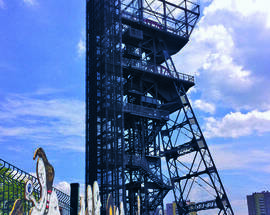 This particular mine shaft hoisted its last load of black diamonds in 1999 when the entire Katowice Coal Mine complex was closed for good after operating for 176 years and hauling over 120 million tonnes of coal! 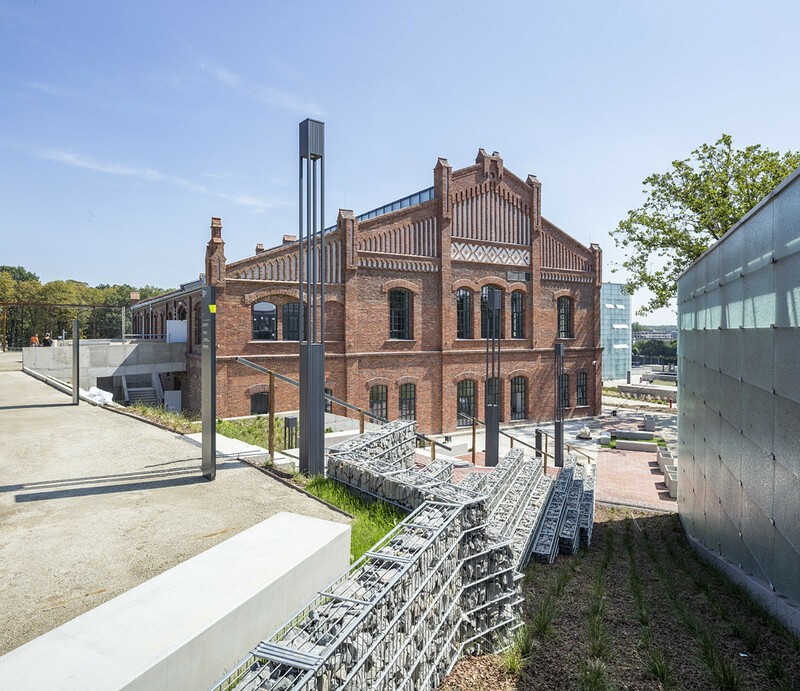 Today, this impressive steel structure has been adapted into an elevator-accessible viewing tower which offers spectacular views of Katowice and other close-lying Silesian suburbs (open dependent on weather conditions). The next striking feature you will notice are the large transparent glass buildings that cover the entire expanse of terrain. 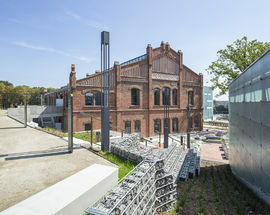 Their presence offers a thoroughly modern counterpoint to the 18th century historical buildings which make up the rest of the museum’s exhibition space. 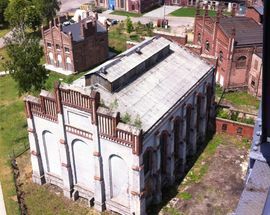 There are six main ‘buildings’ (both old and new) that make up the Silesian Museum campus a few of which have yet to be opened to the public. 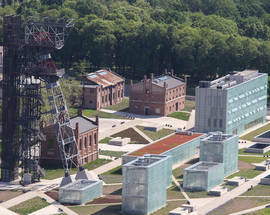 The main entrance to the permanent exhibitions is in the largest of the glass buildings (marked "G" on the museum brochure). Descending into the subterranean chambers of the Silesian Museum the impressive interiors open up before your eyes. 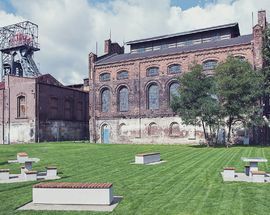 The main museum is spread out over four underground levels and has a floor area of nearly 25,000 m², of which 6,000 m² is devoted to exhibition space (both permanent and temporary) - all of which has been adapted from the former tunnels, shafts and workshops of the Katowice Coal Mine. The entrance to the museum is on the -2 level. 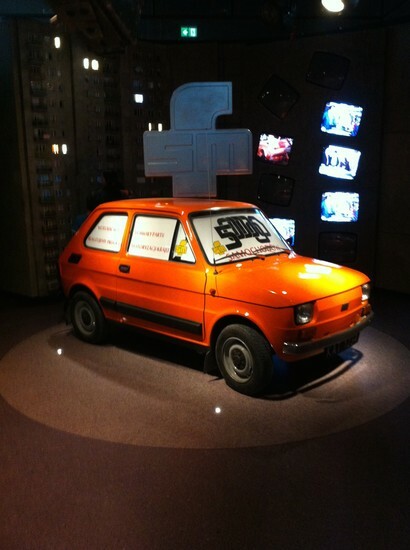 The first three permanent exhibitions are art galleries and are located on the -2 level. All of the exhibitions are subtitled in Polish, German and English and all of the texts and descriptions are well worth your time. 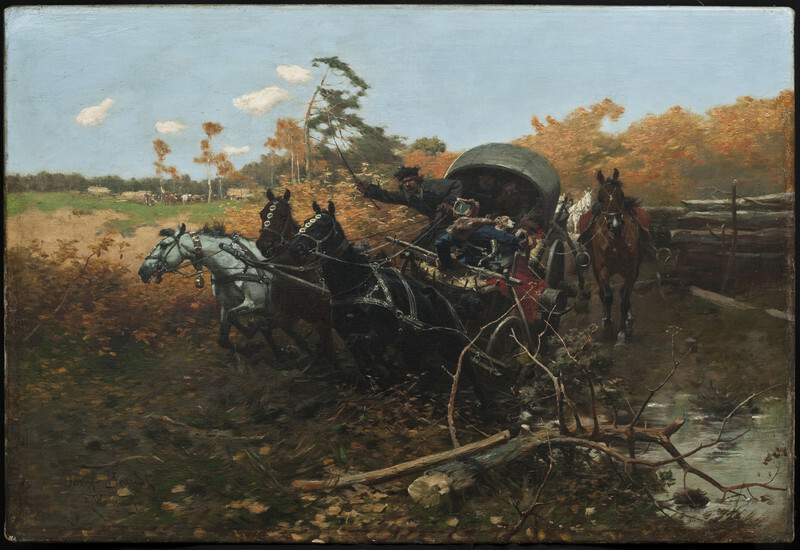 Begin your journey in the Gallery of Polish Art (1800 - 1945) which presents an absolutely stunning collection of paintings by Polish and Silesian masters including Jan Matejko, Stanisław Wyspiański, Olga Boznański and Józef Mehoffer. Wandering through the spacious galleries you quickly realise that there is an abundance of natural light illuminating the space and the function of the giant mysterious glass buildings up top becomes abundantly clear. 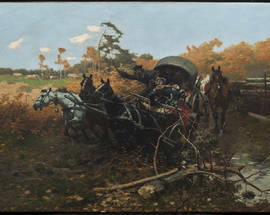 The historical portraits, landscapes and depictions of daily life gradually begin to take a turn for the impressionistic and surrealistic as you quickly cross over into the Gallery of Polish Art (after 1945). 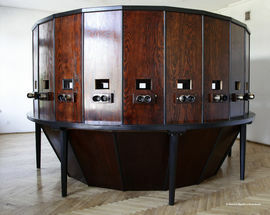 For fans of modern and conceptual art you will find many impressive works demanding your time and attention. 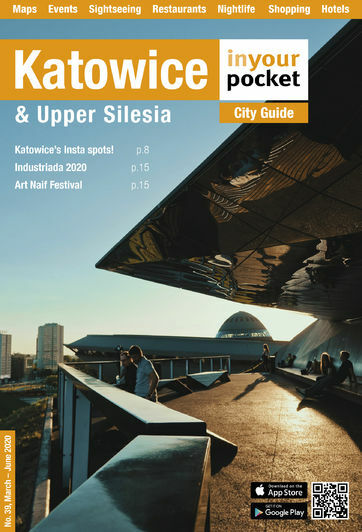 Look out for the striking works of Tadeusz Kantor and Władysław Hasior, Zdzisław Beksiński, Jerzy Nowosielski and Grupa Łódź Kaliska. The next exhibition is the Gallery of Non-professional Art and it acts as a gateway to the strictly Silesian-themed exhibitions. Non-professional art (aka 'naive art,' 'outsider art' or 'art brut') has had a strong presence in Silesia since the industrial revolution and is implicitly tied to Silesian history and identity. 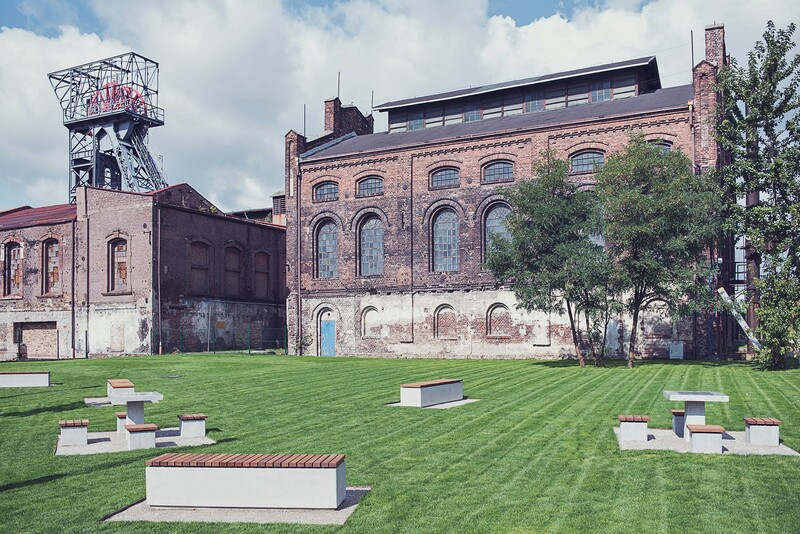 The colourful works in this collection reflect the Silesian holy trinity ethos of “God, work, family.” Especially important to note are the works of the members of the Gwarek 58 group many of which are implicitly tied to the Katowice Coal Mine itself. Also of note are the fantastical works of the so called “Outsiders.” Follow the elegant white ramps which lead you down deeper into the belly of the beast and deposit you on the -4 level. 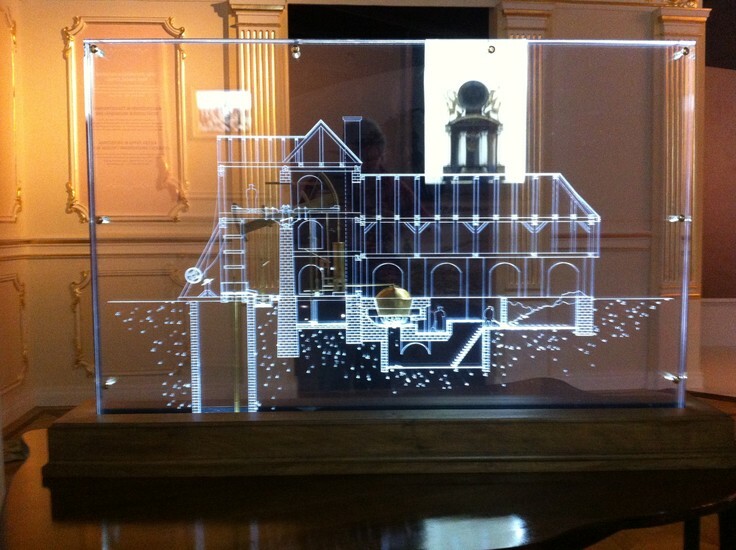 At the far end there is a small gallery of Silesian Sacred Art and immediately to your left is the entrance to the very heart of the Silesian Museum - the exhibition entitled The Illumination of History: Upper Silesia through the Ages. In lieu of describing the exceptional expositions at length, we'll instead take this chance to hurl a few superlatives in the general direction of the museum’s curators, researchers, workers, designers, writers, translators and engineers. Considering the scope of Silesia’s complicated and fragmented history, seemingly impossible to quantify identity issues and linguistically puzzling dialects (look out for the term 'ethnolect'), this is perhaps the most informative and enjoyable historical exhibition IYP has ever visited. We highly recommend, no, strongly encourage you dear reader to stop whatever you are doing right now and go visit this truly groundbreaking exhibition for yourself. 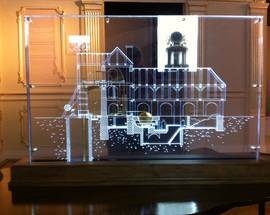 Once you make your way out of the Illumination of History exhibition, turn right and immediately find yourself immersed in the fascinating Laboratory of Theatre Spaces exhibition which documents the history of costumes, scenery, lighting, and staging in European Theatre. This exhibit is a striking yet refreshing contrast considering the weight of the previous exhibition. The final space hosts a rotation of temporary and visiting archaeological, ethnographic, historical and photographic exhibitions. Now make your way back up to the -2 level and, like all good tourists, make sure to exit through the gift shop (pick up some super Silesian swag! 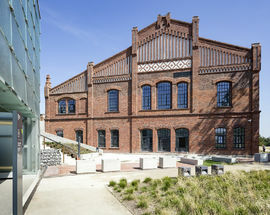 ), then head past the massive Silesian library and finally resurface by near the stylish Moodro cafe located in Building “A.” There are still more buildings and exhibits that will be opening in the months and years to come so make sure to check their website next time you're in Silesia. Indeed, another opened in 2017, Stolarnia, where an exhibition for kids is currently on show called 'In Tom's footsteps' where you follow Tom's journey across five continents. 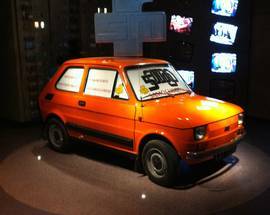 We believe this magnificent museum should be required viewing for every Silesian, Pole and indeed tourist that steps foot on Silesian soil. Admission 24/16zł. Family & group tickets available. Tue free. 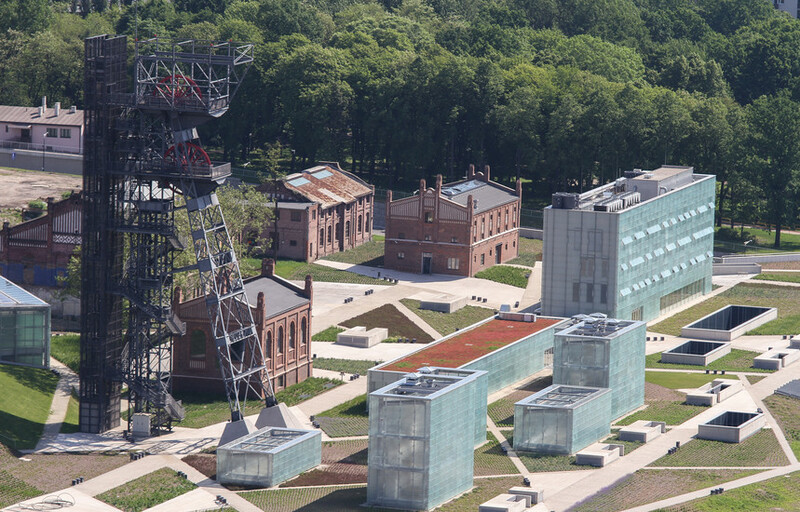 Muzeum Śląskie (Silesian Museum) is undoubtedly a must-go place in Katowice. 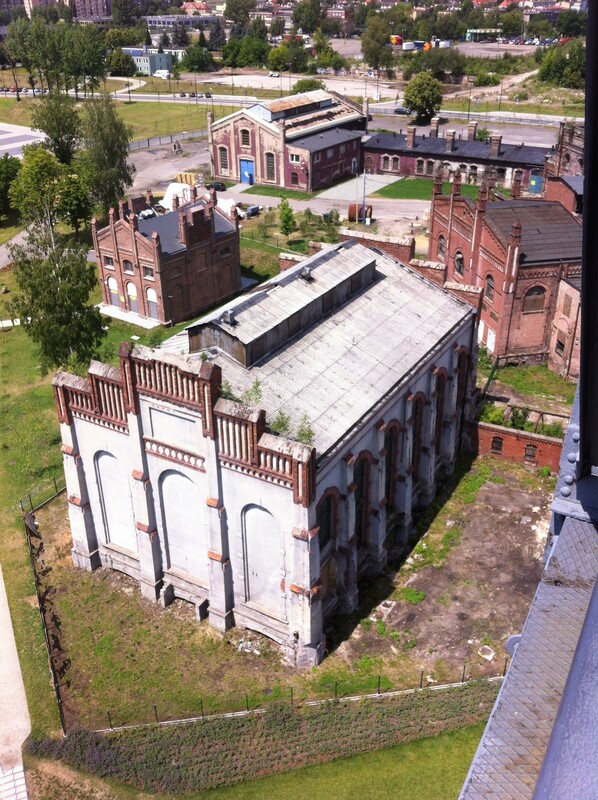 The whole area features great architectural design while respecting Silesian history. As a museum it offers a great amount of impressive art collections with meticulous information about them!